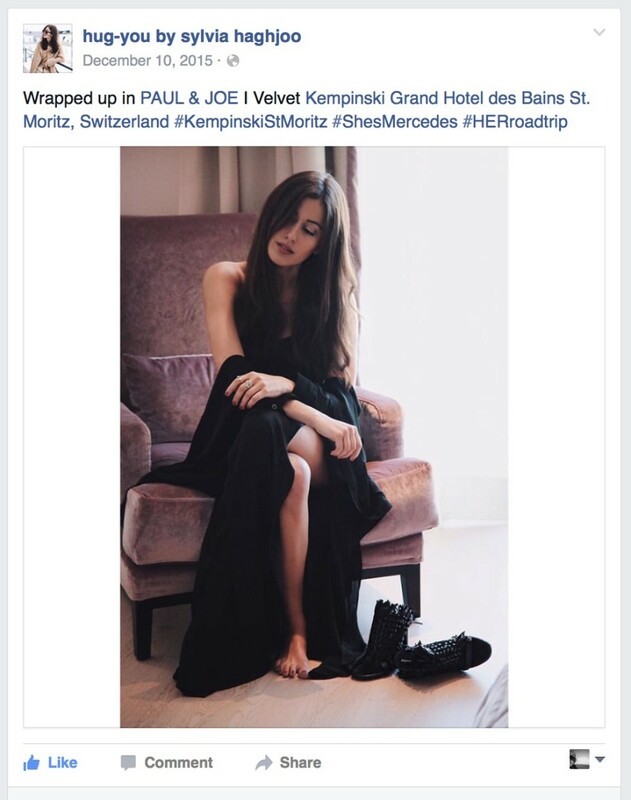 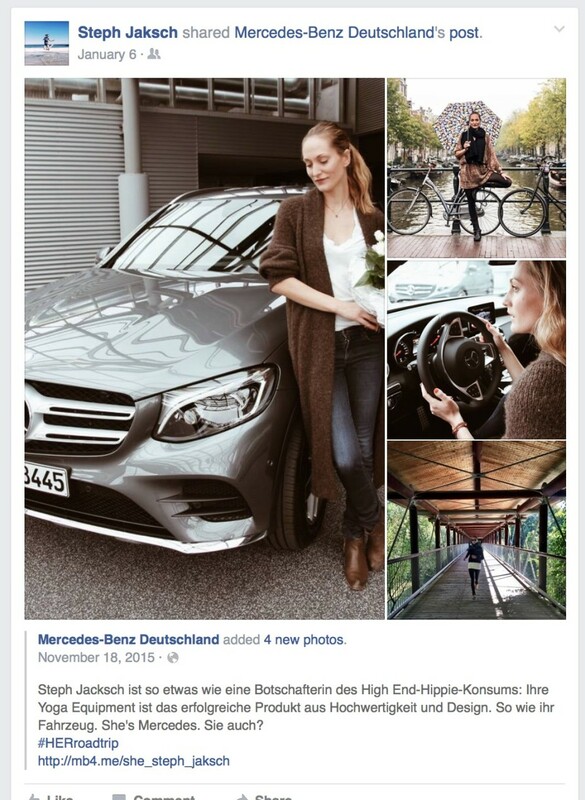 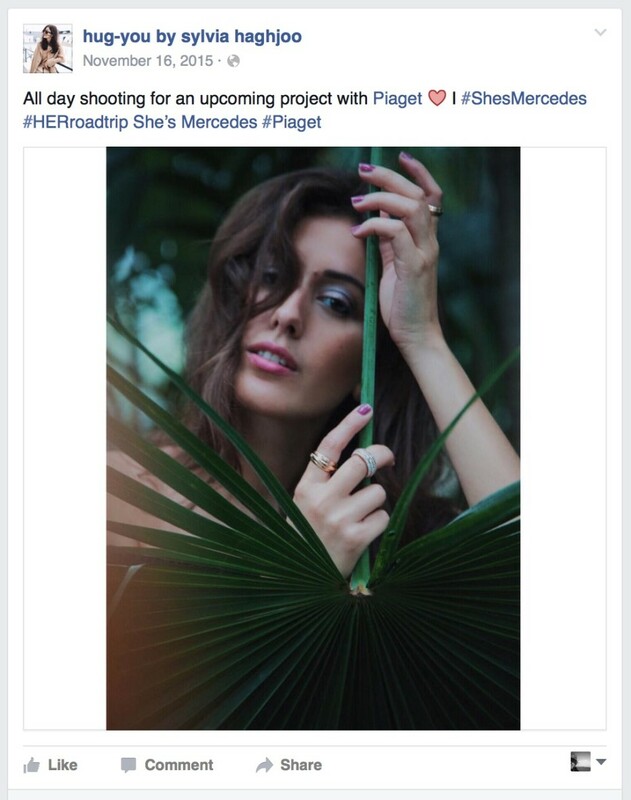 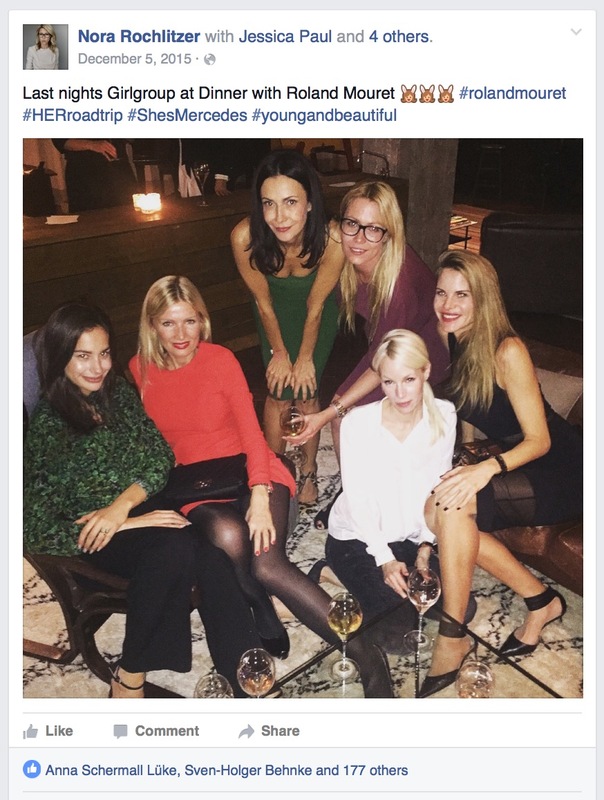 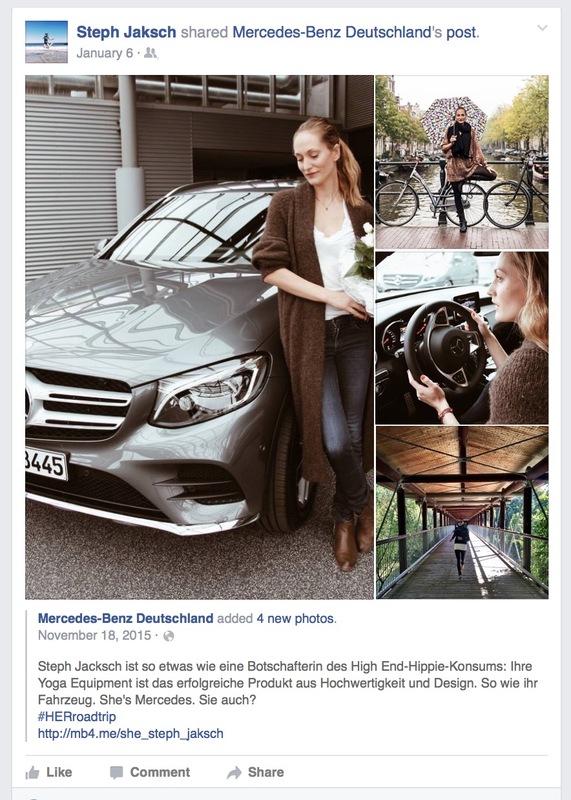 – Content Production – Campaign “She´s Mercedes”. 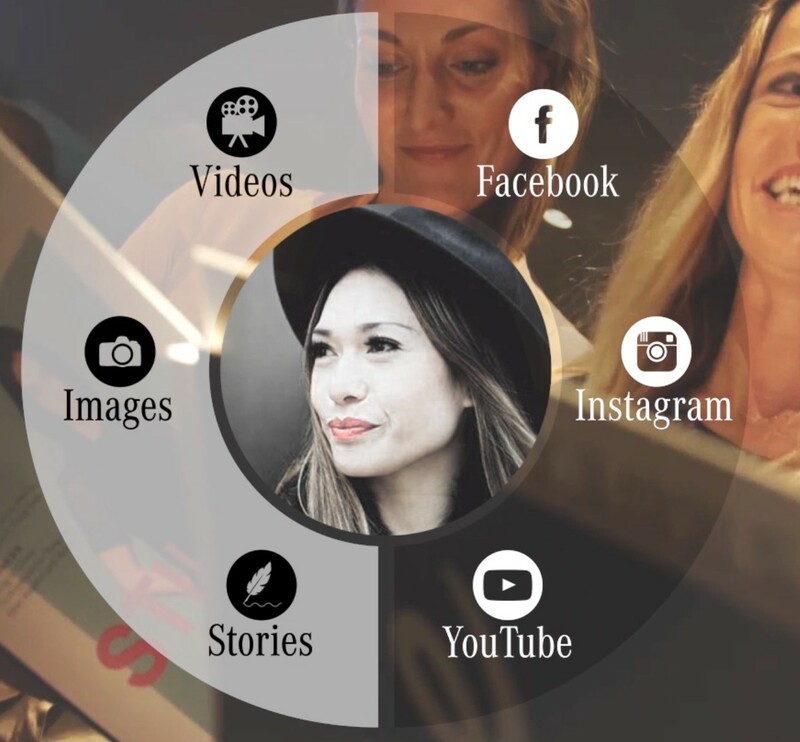 Our Goal Was To Deliver Real Time Branded Stories Faster And Cheaper Than Ever Before. 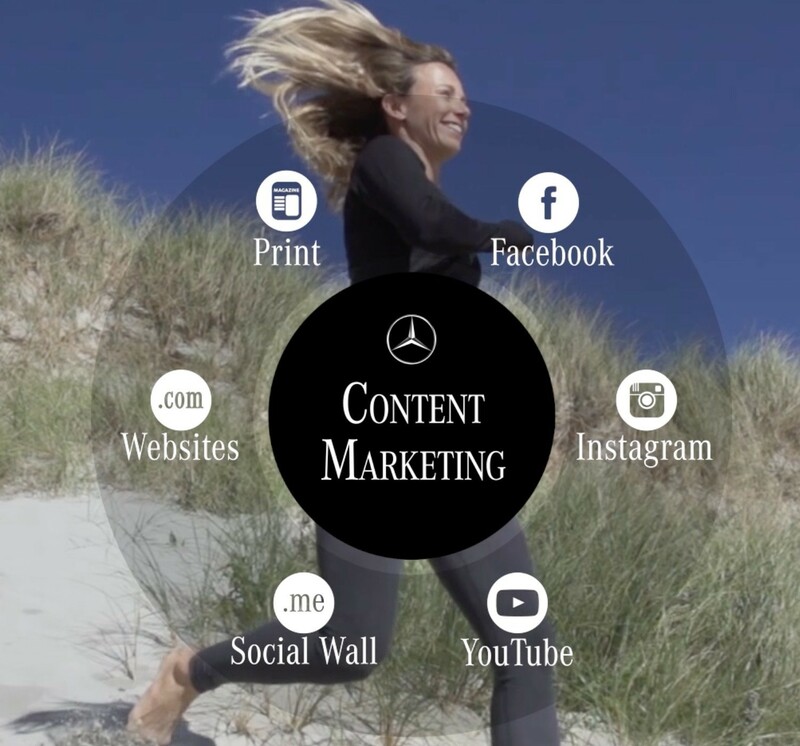 To Have A Website Filled With Great Content From Day One. 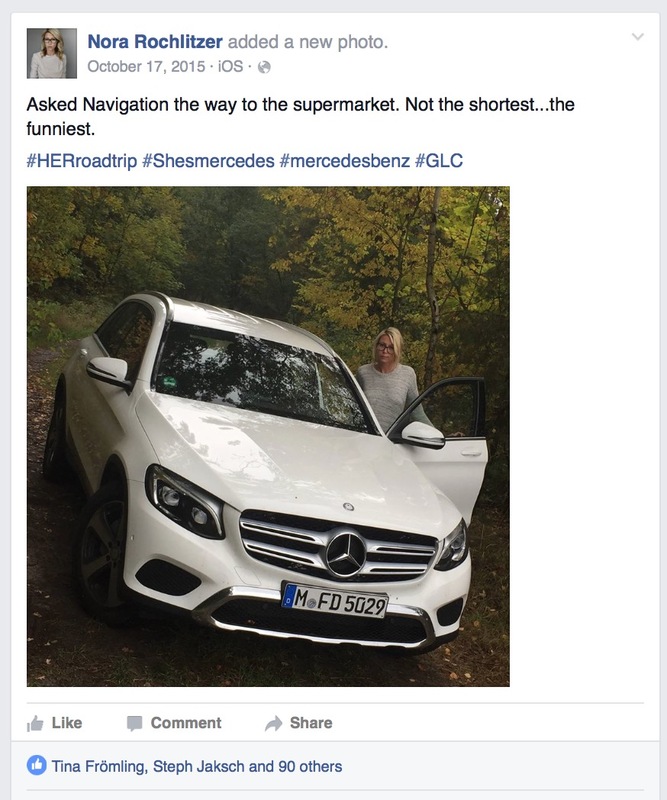 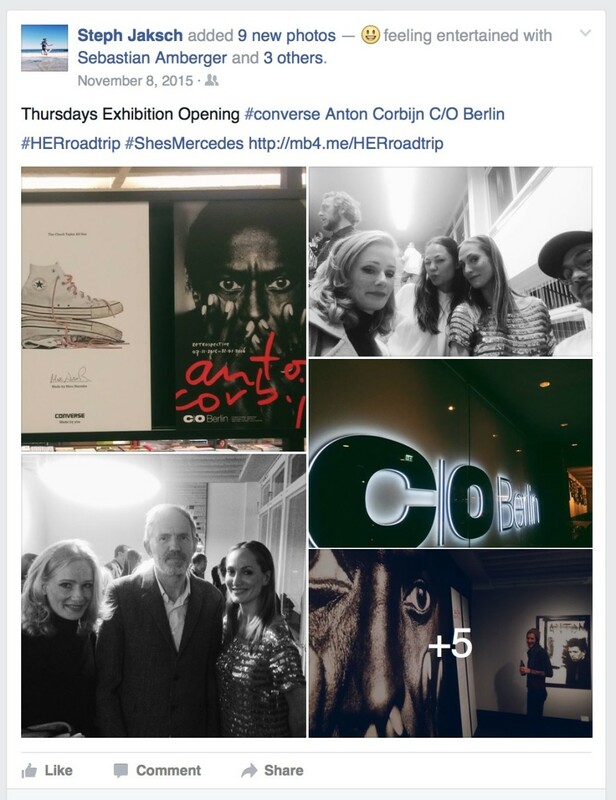 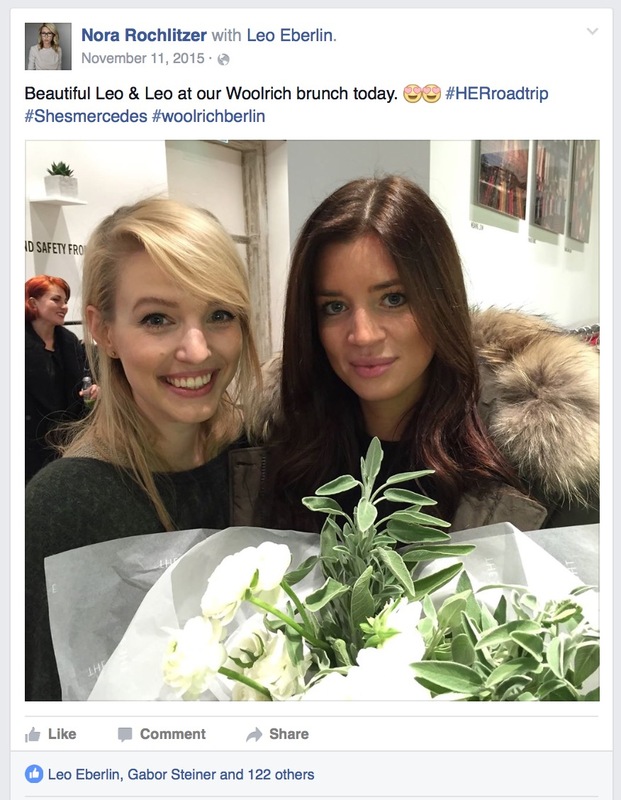 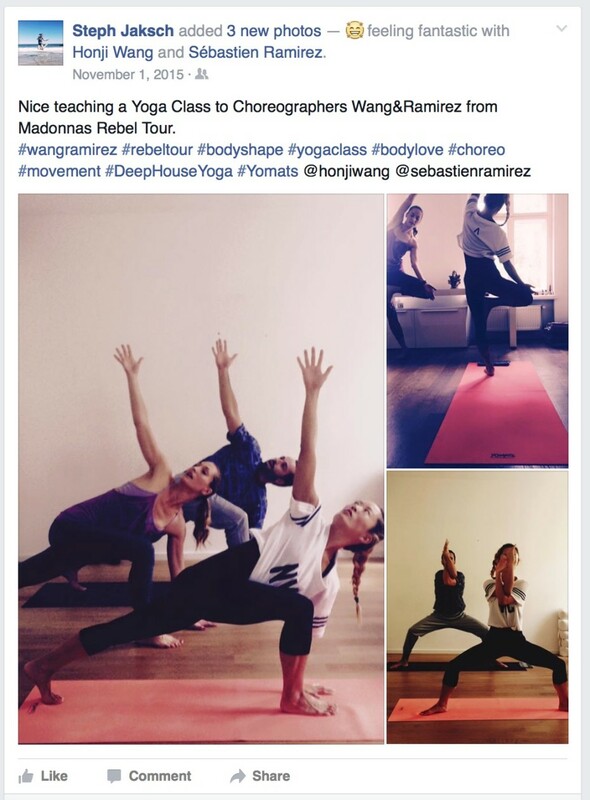 In This Case We Used A Direct Export To The She´s Mercedes Website Run By Scholz & Volkmer. 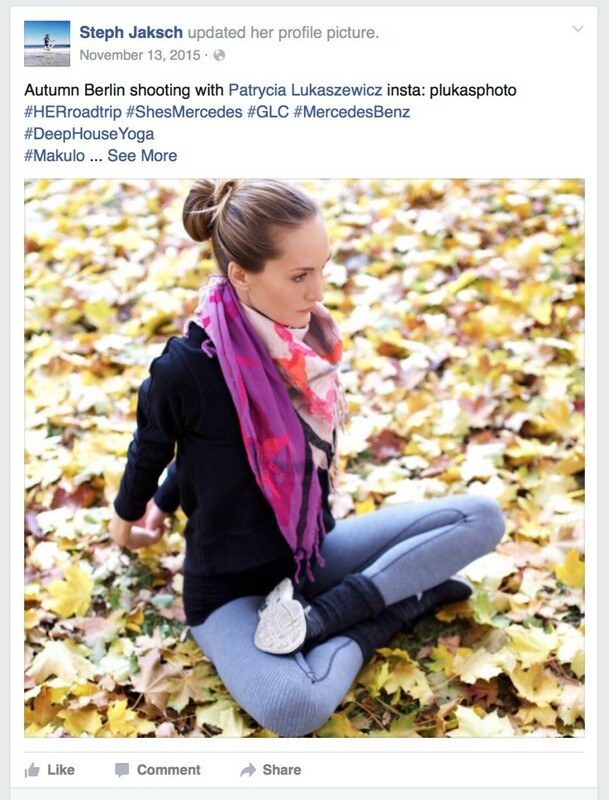 Our Team Created Real Time Content Which Has Been Uploaded To The MAKULO Software.